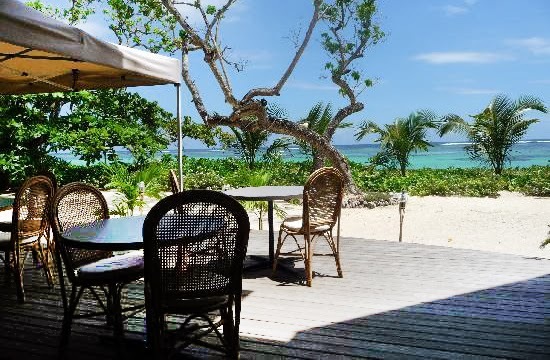 The “Les Dauphins Heureux” restaurant at Pieds Dans l’Eau Hotel at Anse Royale, on Mahé, is now opened on Sunday for breakfast and for its Creole buffet lunch. The restaurant is however closed on Sunday evening and therefore cannot provide dinner for clients on half board. Clients on half board can take the Sunday buffet lunch to replace the evening meal or make up for another meal during their stay.